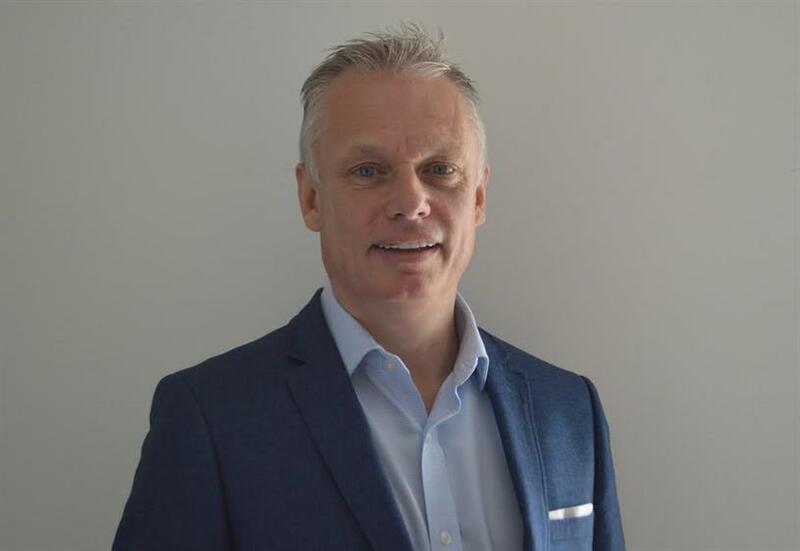 CNN International Commercial has hired data scientist Mark Sear from EMC Consulting to lead its newly-launched audiences and data group. This new "centre of excellence" is aimed at replacing functions that have traditionally relied on industry surveys for audience insight. This matters to CNN as "use of data, insight and targeting is a component of just about every digital campaign on CNN", Rani Raad, president, CNN International Commercial, told Campaign. "The creation of the Audiences and Data group within CNNIC expands the way that data can be used in client campaigns across all platforms, enabling us to offer more cutting edge data capabilities to clients and command higher premiums as we evolve well beyond traditional advertising models," he added. For CNN’s clients, this will mean a greater insight into the planning, execution and reporting of campaigns which should ultimately yield better results, Raad concluded. Sear, who will lead these initiatives under the title vice-president, audiences and data, CNN International Commercial, will report directly to Raad. He was most recently chief technology officer of big/fast data and analytics, EMEA, at EMC Consulting. His achievements include building predictive analytic solutions for media companies and integrating multiple data sources for Havas to impact advertising engagement between brands and consumers. "Harnessing the explosion of data across pan-regional media is a huge opportunity and a mammoth task for any organisation," Sear said. "These investments in artificial intelligence and data science will bring greater understanding and value to CNN’s international business and open up new conversations about how brands can work with us." I work in a creative agency, do I need to be worried about GDPR?